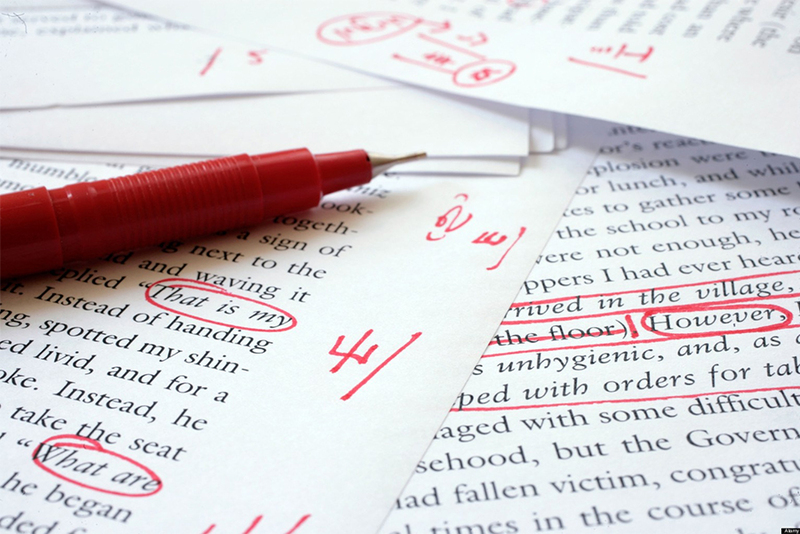 E Virtual Services offers professional copy editing services with assurance of high quality and timely delivery which includes copy editing for authors, publishers, publishing agents, and business documents for corporations, medical, legal and personal documents. Copy Editing is often confused with proof reading, which is why lot of individuals and companies either hire an editor or straightaway jump onto proof reading, which actually is the last step right before publication. The job of a proof reader is to make sure that all changes suggested by the copy editor have been implemented correctly into the content. Copy Editing on the other hand is a more tiring and time consuming job as it includes thorough check of each and every line of the given content, correction of grammatical, punctuation and spelling mistakes and typography check. Several Copy Editors check for the relevancy of the content or any flaws in the overall story as per your requirements. Experienced copy editors at E Virtual Services can effectively help you with any of your copy editing and proof reading requirements whether for a novel that you want to send for publishing or your company legal documents to be sent to the investors.